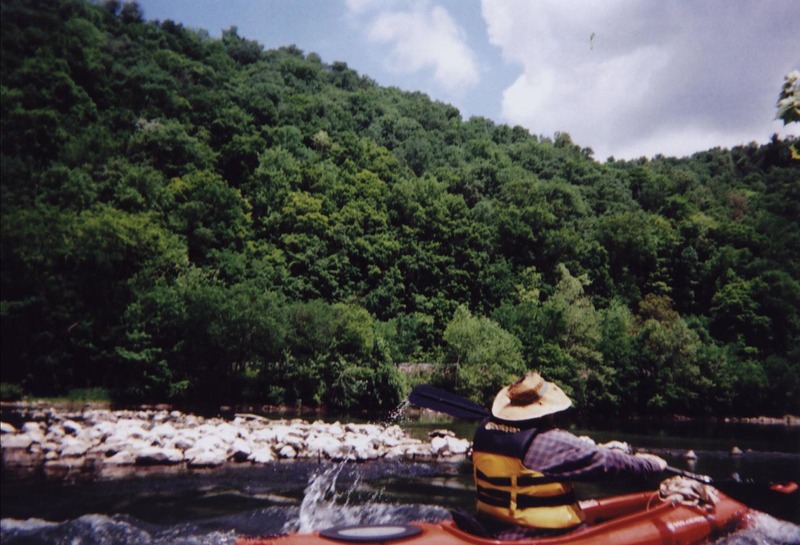 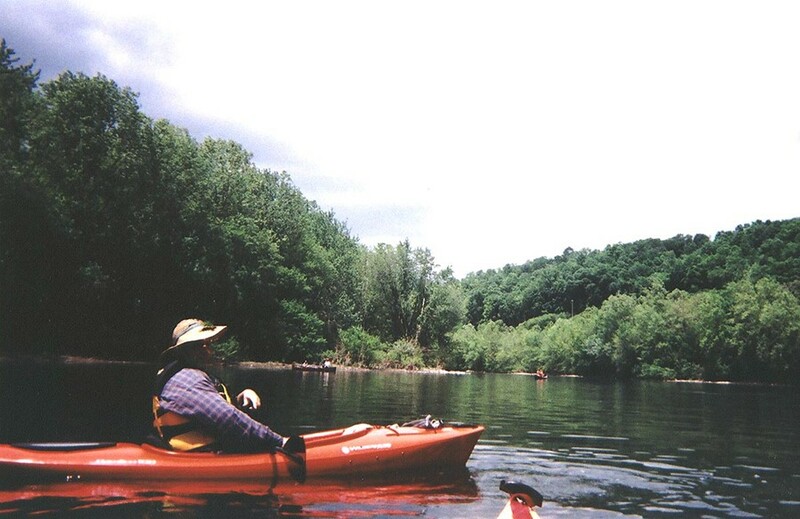 Kayak trip down the Blue Juniata River May 27, 2006. 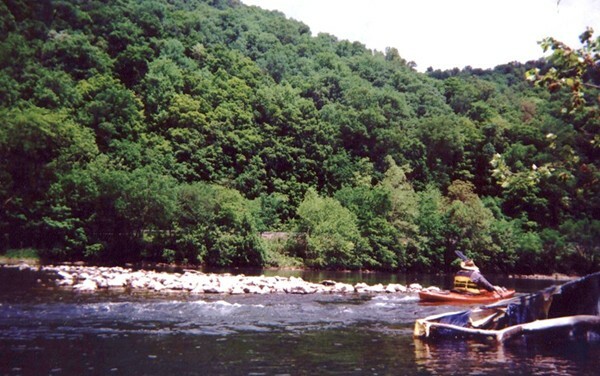 May 27, 2006. 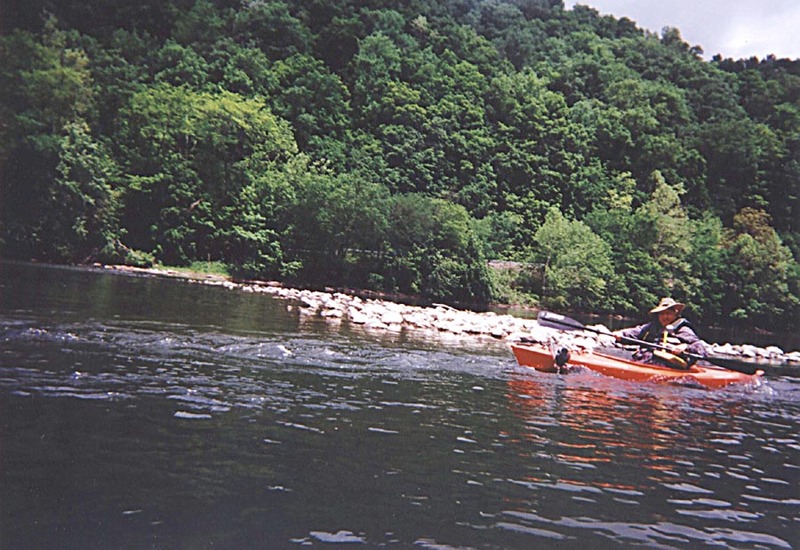 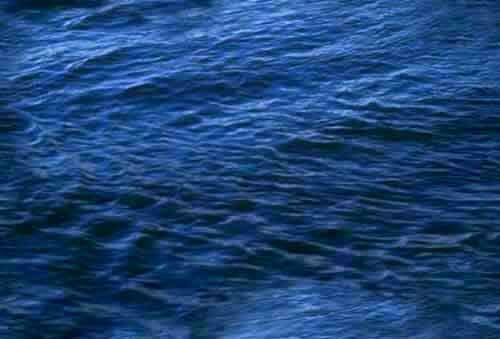 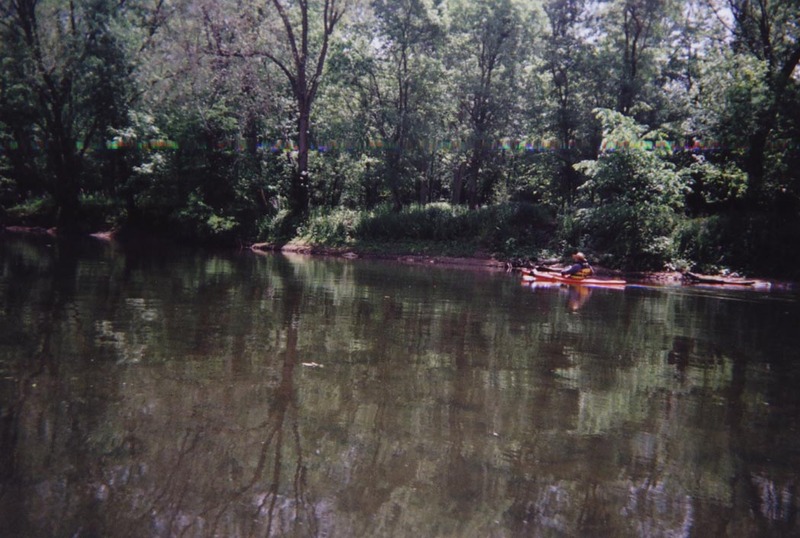 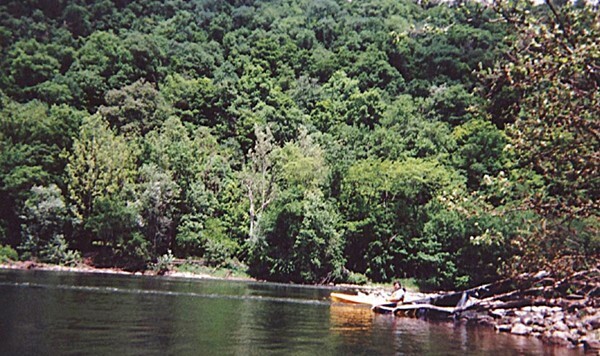 Bill and Jim paddled for a little over one hour on the Juniata River between mount Union and Newton Hamilton. 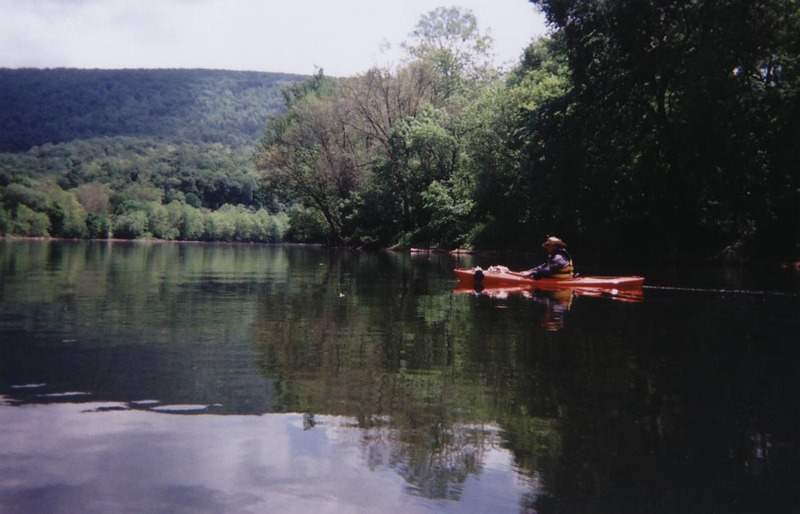 The Juniata River was at 4.0 feet on the Newport gauge.We paddled up River and then floated back down to the put in. 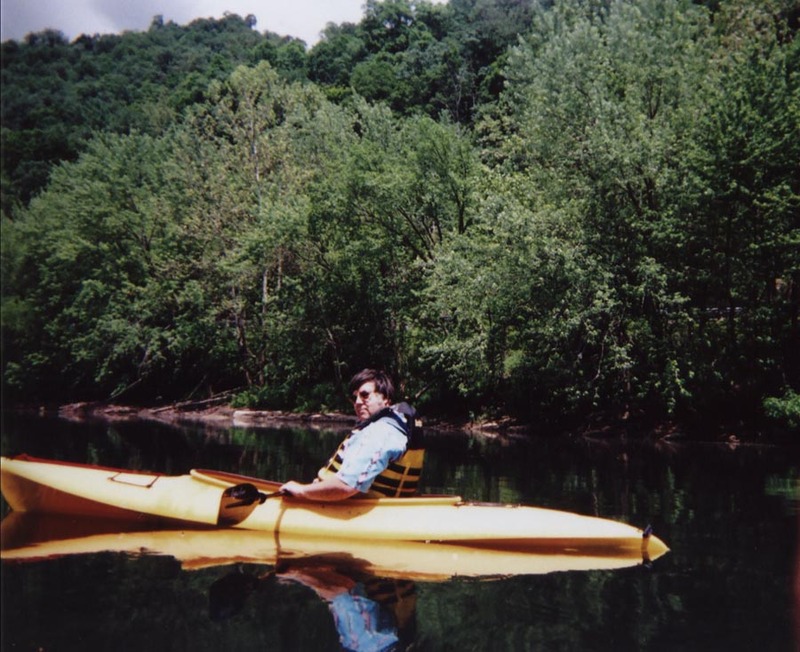 This was to test my new Pamlico 100 before taking it on a bigger trip. 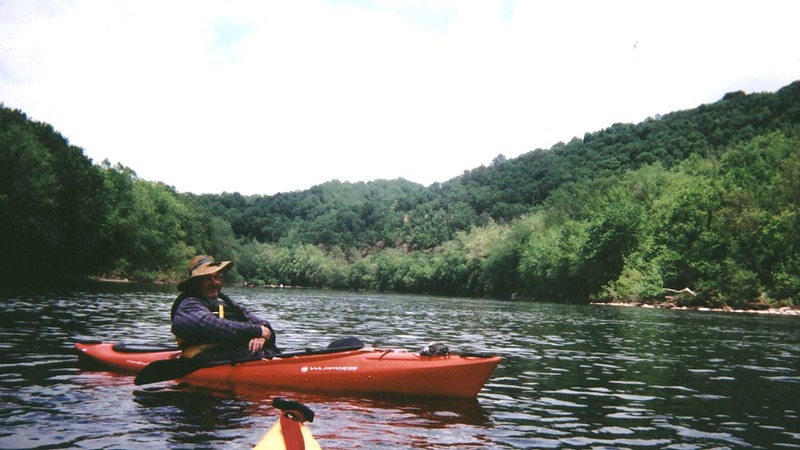 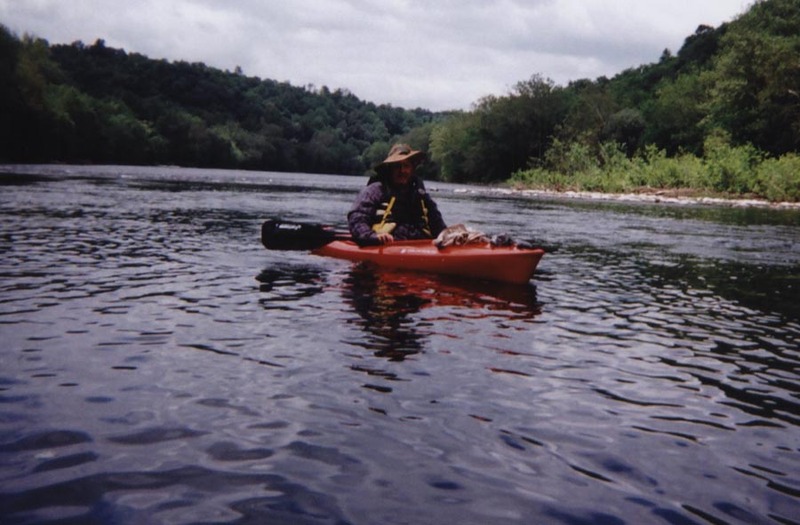 We had a beautiful trip down the Blue Juniata River.